Best work place ever – don’t you agree? 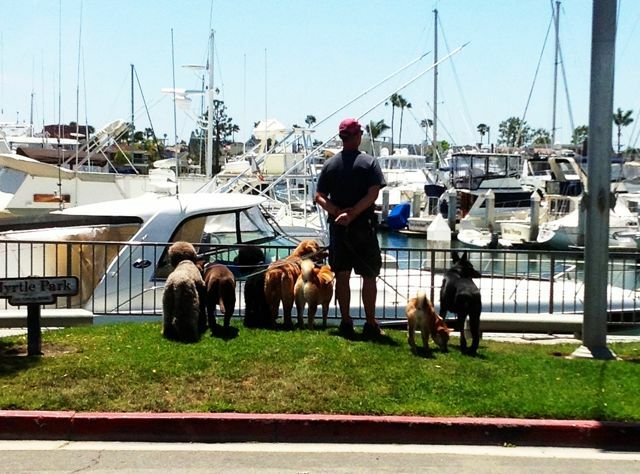 Hubby and the dogs overlooking the harbor while a stranger took this picture of them…. Ihr freut Euch sicher schon alle auf Sonntag oder ????!!!!! !